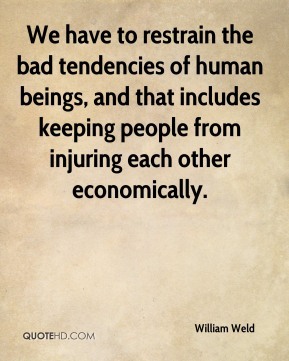 We have to restrain the bad tendencies of human beings, and that includes keeping people from injuring each other economically. 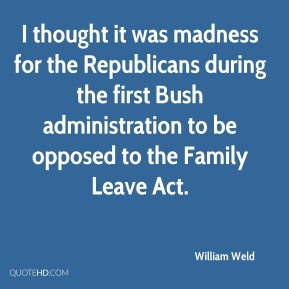 I thought it was madness for the Republicans during the first Bush administration to be opposed to the Family Leave Act. 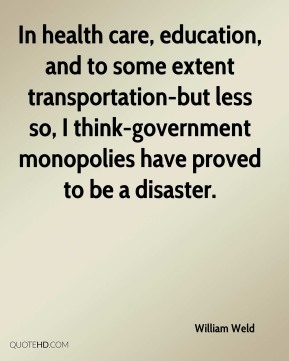 In health care, education, and to some extent transportation-but less so, I think-government monopolies have proved to be a disaster.